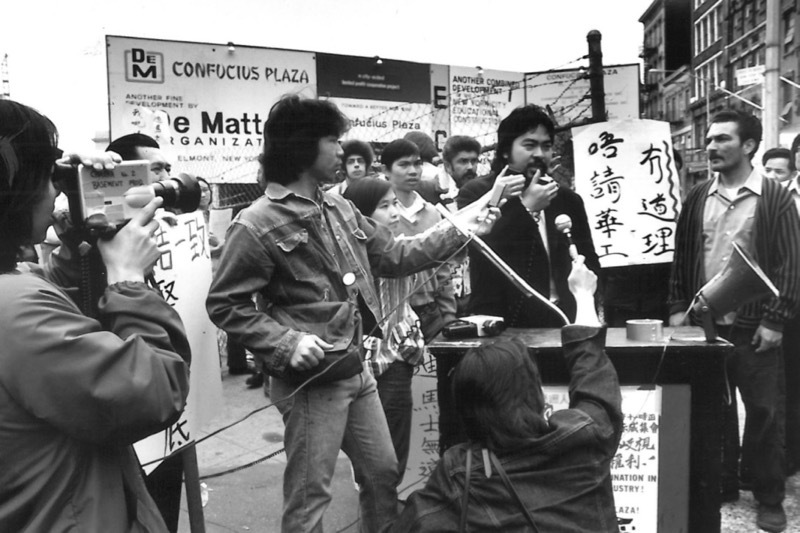 AAFE has been advancing equality since 1974. 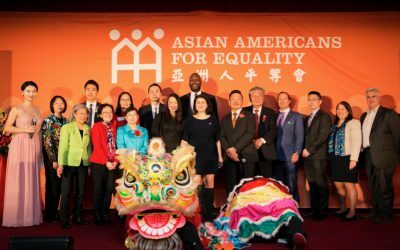 Asian Americans for Equality (AAFE) is a non-profit organization dedicated to enriching the lives of Asian Americans and all of those in need. 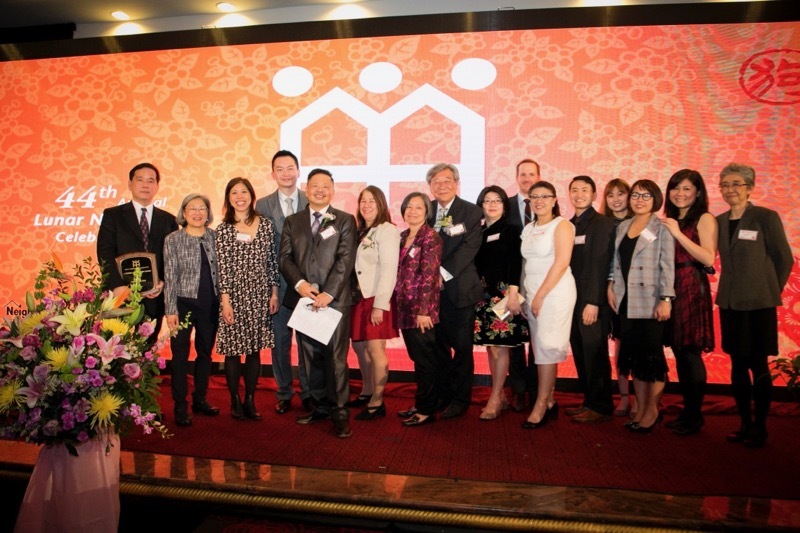 Founded in 1974 to advocate for equal rights, AAFE has transformed in the past four decades to become one of New York’s preeminent housing, social service and community development organizations. 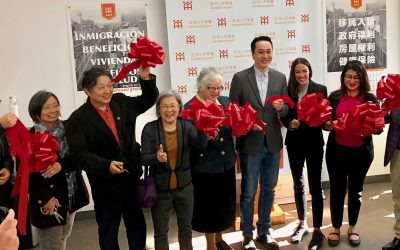 AAFE is committed to preserving affordable housing throughout New York and to providing new opportunities for the city’s diverse immigrant communities. Employing innovative approaches, the organization has preserved and developed 86 buildings, creating more than 800 units of housing. It has secured approximately $416 million in mortgage financing for home buyers and disbursed more than $50 million in loans to hundreds of small businesses. Through a wide range of multilingual counseling services, AAFE provides education, financial assistance and training to empower people, small businesses and neighborhoods. Its research, advocacy and grassroots organizing initiatives help to shape government policy and to effect positive change. 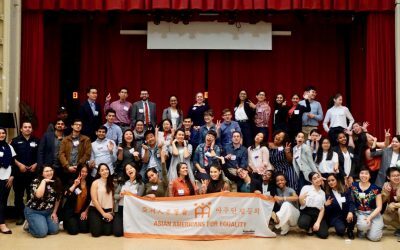 At its heart, AAFE embodies the hopes and dreams of New York’s many vibrant immigrant communities, and helps turn those dreams into reality. tenants attended our affordable housing workshops in three boroughs. clients received immigration assistance from our counselors. small businesses received loans totaling $3.4 million in capital. families received home loans from AAFE's Community Development Fund.